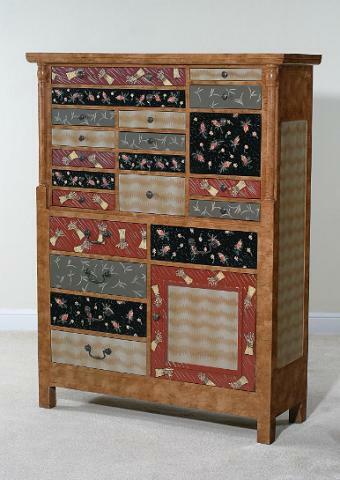 “You Can’t Lay Down Your Memory” is the wonderfully apt name of a unique chest of drawers built from 20 recycled drawers. The look of the piece is reminiscent of a pile of suitcases ready to be bundled onto a cruise ship or airplane. Dutchman Tejo Remy is the designer of this humorous and unique chest of drawers and the eclectic collection has won both he and his Dutch design collective Droog, worldwide attention and fame. 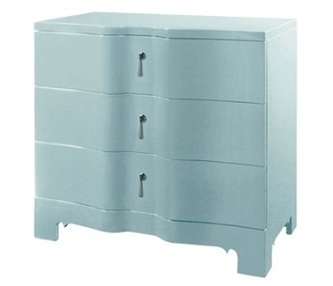 If you’re looking for drawers with a difference, then you can’t go far wrong with these. The drawers in this “You Can’t Lay Down Your Memory” collection are all encased in a maple box. These are held together with a strong jute strap. In many ways, the shape of the piece as it appears in the picture above is irrelevant for each box can be moved depending on the owner’s aesthetic desire. The drawers themselves are all different from one another, in various sizes, colors and designs, which creates a wonderful collective contrast when strapped together. Droog, from which this mismatch of drawers was made, is a design group founded in 1993 by an array of Dutch designers. Tejo Remy was one of the first members who joined forces with the two founders, design historian Renny Ramakers and Gijs Bakker, a designer and educator who was to resign his position in the Summer of 2009. Remy was joined by notable designers Hella Jongerius and Marcel Wanders at Droog, which went on to become a major design shaper of the 1990s. 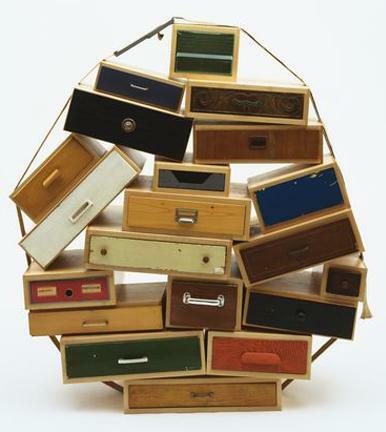 The “You Can’t Lay Down Your Memory” chest of drawers is a trademark of the Droog (meaning ‘dry’) design philosophy. Their love for recycled or ‘pre-loved’ objects, furniture and materials which they then changed and converted into something else, was part of their rise to fame. Environmental concerns were also paramount and most of their constructions were focused on low-tech but novel creations. This particular mismatch of drawers contained within a jute strap is a philosophical statement in itself. Remy has hit out at the excesses and flamboyance that characterised the 1980s and post-modernism and this mocking furniture piece is the tangible result. The “You Can’t Lay Down Your Memory” drawers can be found in museum collections around the world including in the prestigious Museum of Modern Art (MoMA) in New York as well as the the Design Museum in London. Only 14 editions are now made each year and you can get one of these for your own home. However, I should warn you, they are blooming expensive with a price tag of $28,199. That said, you’d be the envy of all your dinner guests with any ounce of modern design knowledge. 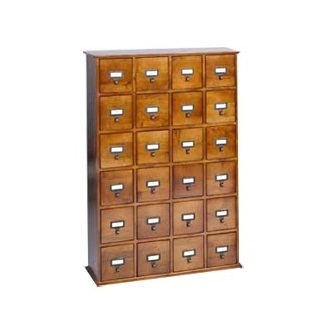 You can buy the “You Can’t Lay Down Your Memory” chest of drawers here. As one can imagine, each chest of drawers is unique. They have also all be numbered and signed by the designer himself.